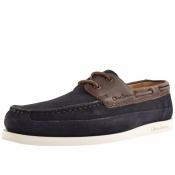 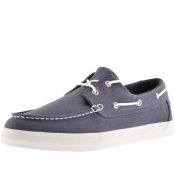 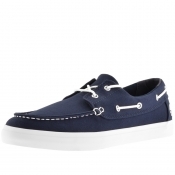 Mainline Menswear have ticked off all the trends with our range of sea-inspired, designer boat shoes. 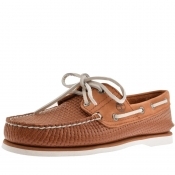 The perfect footwear for warmer weather, our designer brands will ensure youre looking great fresh off the boat. 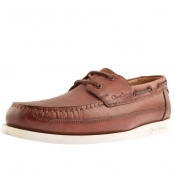 Dress to impress this season with a pair of our designer boat shoes.